Get your beads and booze ready for this weekend! Check out Mardi Gras in Daytona, Service Industry Night, and other Things To Do In Daytona Beach this Weekend. Food, drinks, and sass! Join us for Happy Hour and enjoy 2-for-1 wells, $1 off drafts, $1 wines, on top of all that enjoy huge discounts on Apps. Join us for happy hour and enjoy 2 for 1 wells, $1 off drafts, $1 off wines, on top of all that enjoy huge discounts on Appetizers. Come out and eat, drink, and be Mary after work! S.I.N. at The Hard Rock (Service Industry Night) features live music on the open-air deck overlooking the Atlantic Ocean every Wednesday night from 7-11 p.m. Happy hour drinks all night for Service Industry Professionals. 21+. 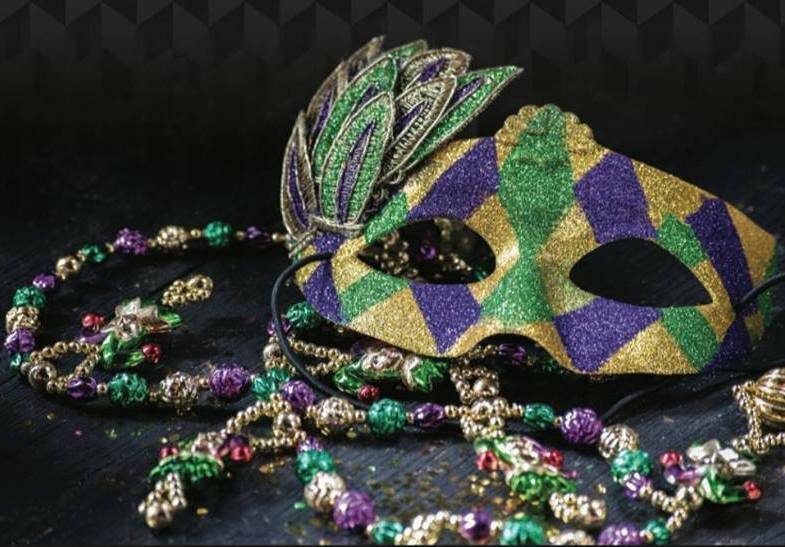 Join the Peabody Foundation and the Mystic Krewe of the XIIth Night Revelers for Mardi Gras for the Peabody – A Party with a Purpose! 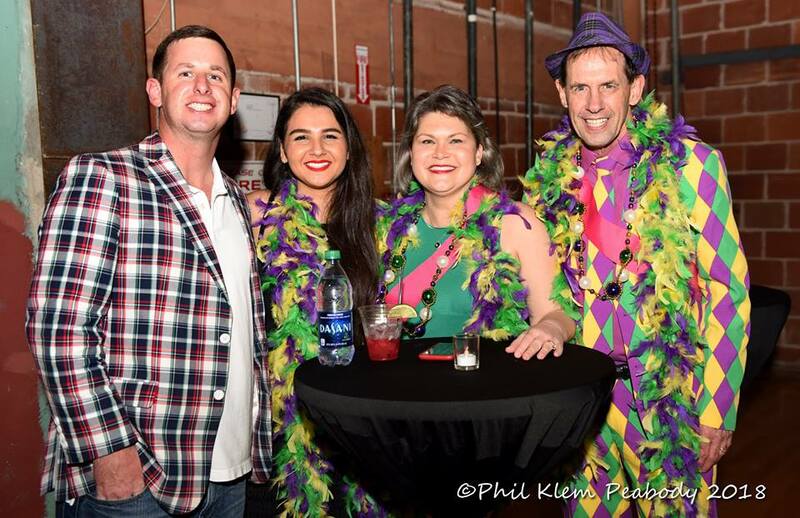 Admission is only $100 per person and includes two drink tickets, complimentary Samuel Adams bar, Oyster bar, traditional New Orleans fare and Hurricane drinks, dancing on the Peabody stage with DJ and assorted entertainment. Must be 21+ to attend. No refunds. Community Forum for Volusia County parents and students of 8th through 12th-grade students. Learn how to finance college through loans, scholarships, and grants. Join us for our FREE 5th Annual Granada Grand Festival of the Arts -an all day celebration of art, music, literature, performing arts and more. 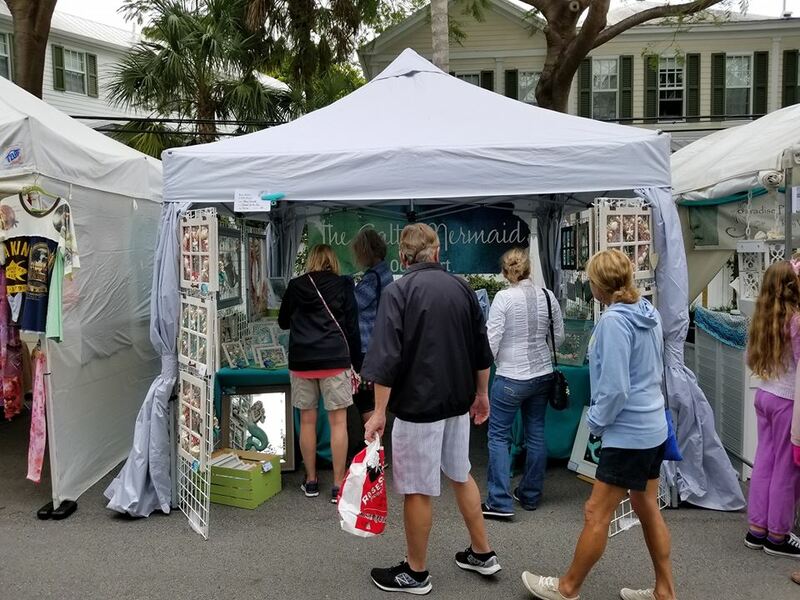 The Granada Grand Festival of the Arts offers a generous helping of all things art, from visual artists and art demonstrations to musical performances and hands-on activities for the whole family. Time for a PARTY! 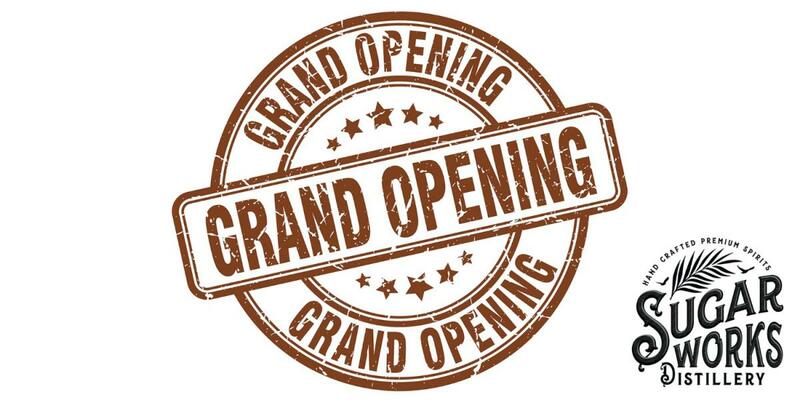 We are celebrating our official grand opening with food, music and drinks, and live entertainment. For food we will have BBQ on site and of course drinks will be available made from Sugar Works Distillery spirits. If you’re a fan of ABBA, then this show is one that you will not want to miss! The Flagler Auditorium is excited to welcome ADBACADABRA, the Ultimate ABBA Tribute. On January 31st Mathis comes to the Peabody Auditorium to perform some of his greatest hits and personal favorites. Your February Romance begins here. 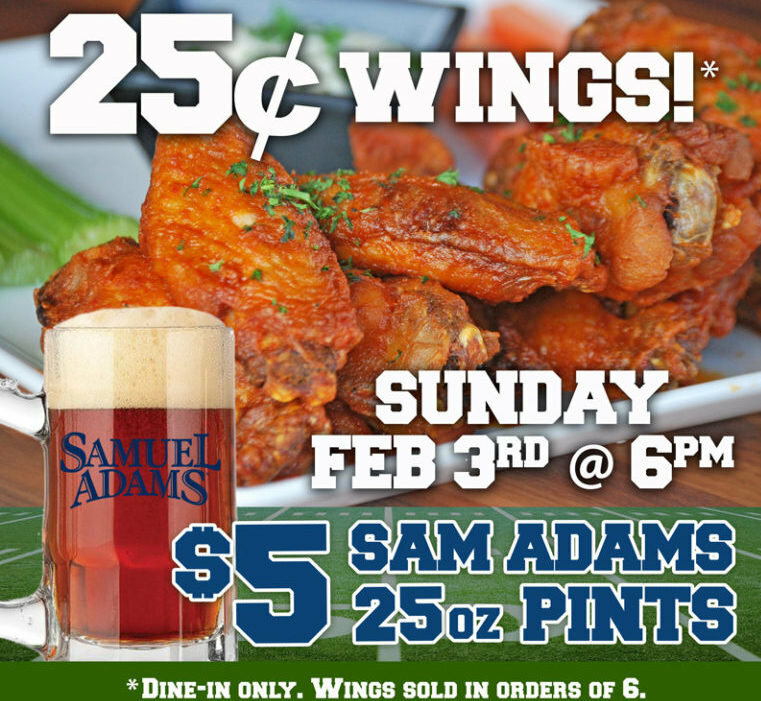 Get your game on at GameTime – the perfect spot to enjoy the BIG GAME excitement with 25¢ wings & $5 Sam Adams 25oz. drafts on February 3rd starting at 6pm! Watch the Patriots take on the Rams in the Big Game!